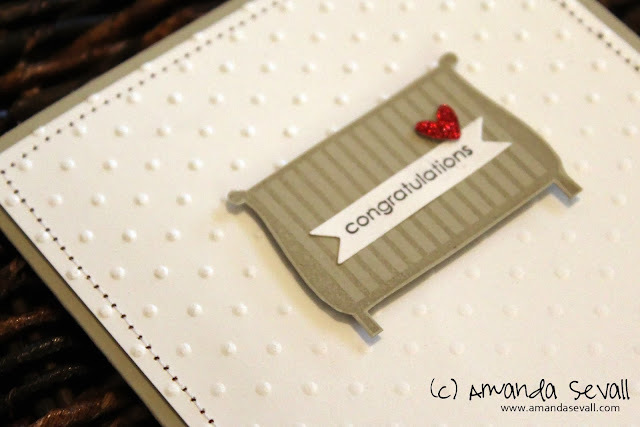 Another baby card ready to use! Now let's talk baby shower gifts.... do you have a go-to gift? I tend to make blankets or quilts and pick up an item or two off their gift registry. 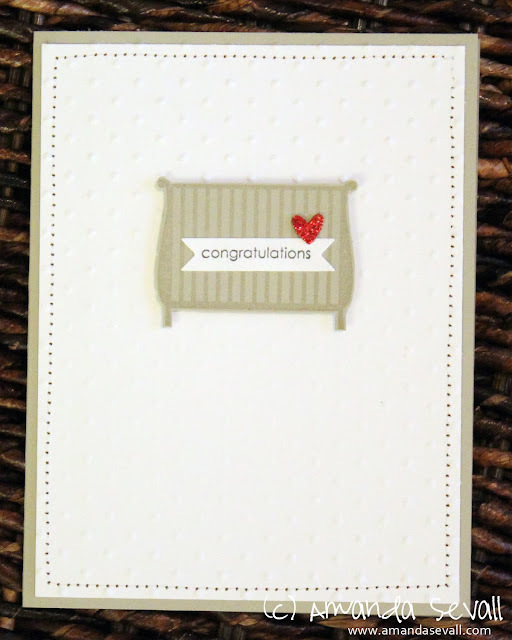 What's your go-to baby shower gift?